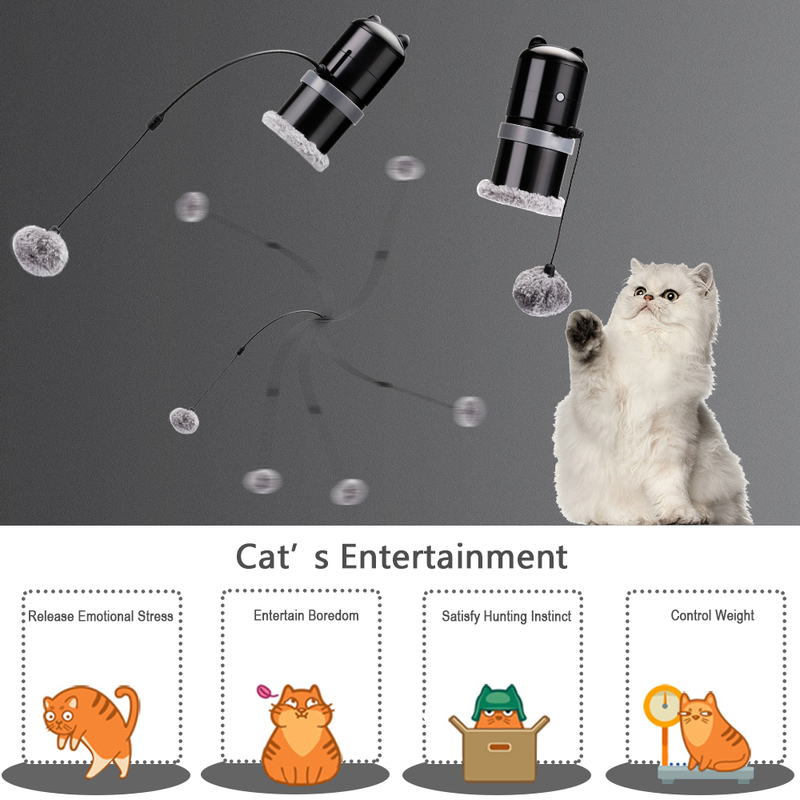 Satisfy your cat's need for Exercise. 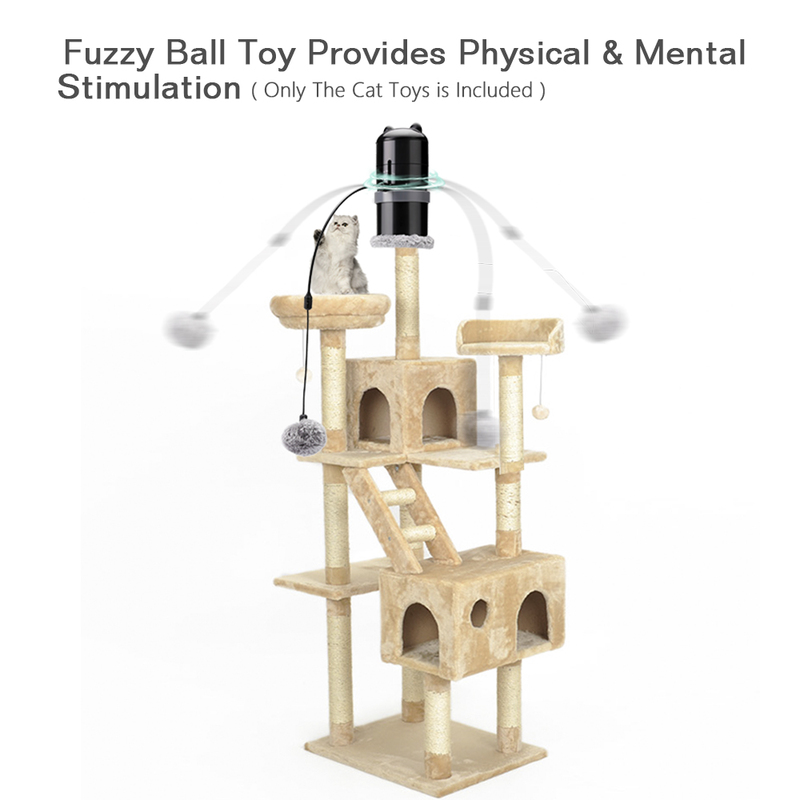 It is an interactive cat toy that doubles as a feline exercise machine. Chasing the erratically moving, fluttery feather toy provides physical and mental stimulation, and is just plain fun! 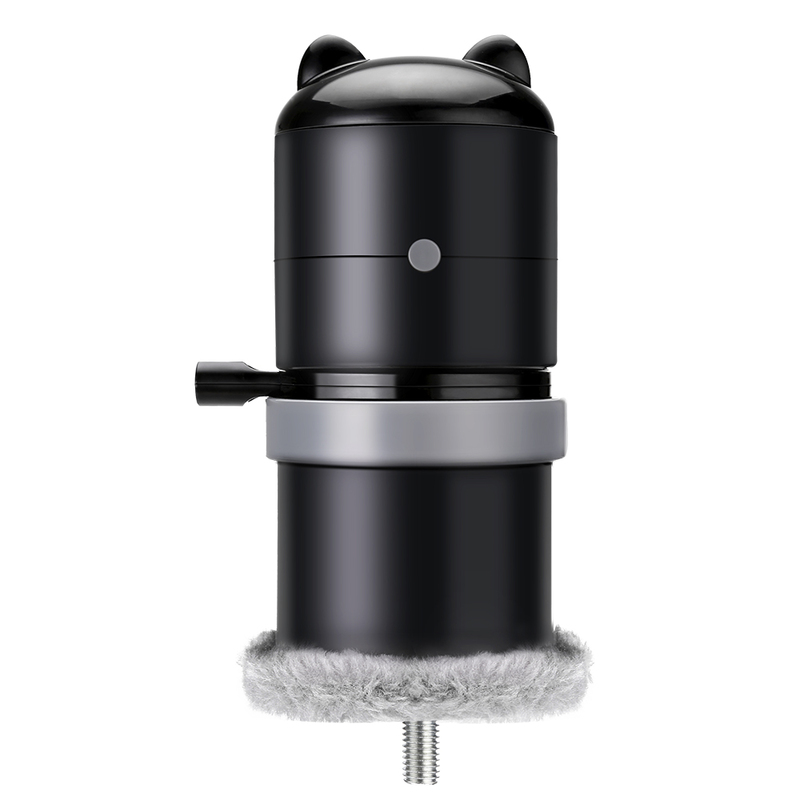 This battery-operated toy lets you control the action with adjustable speed controls and is programmable for up to two hours of continuous play. 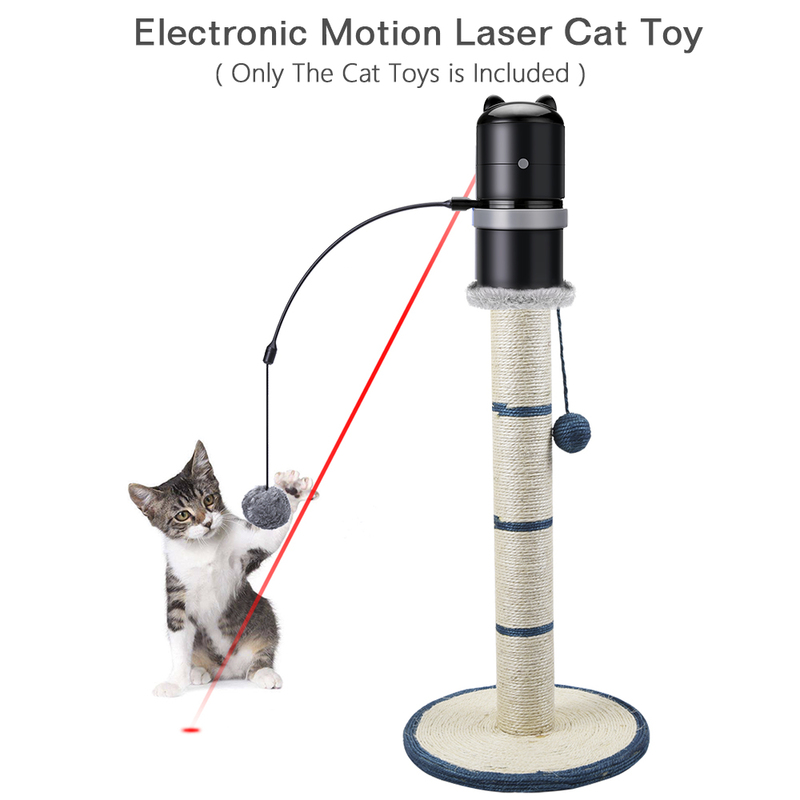 In addition, it will keep your pet happy and healthy with this rotating laser toy. 1. 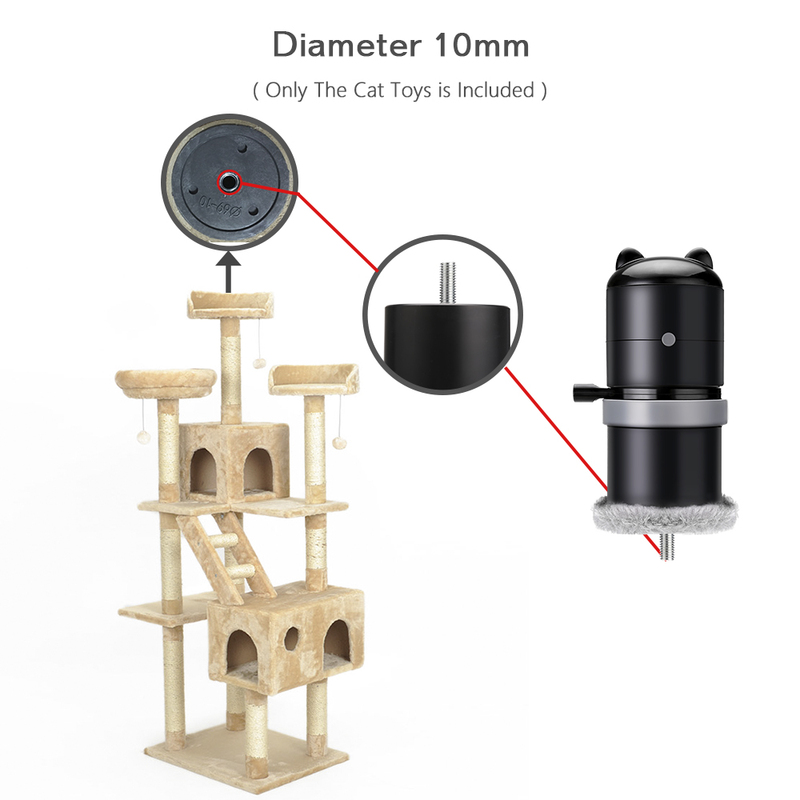 Great chaser fun for kitten, feline, puppy, and dog. 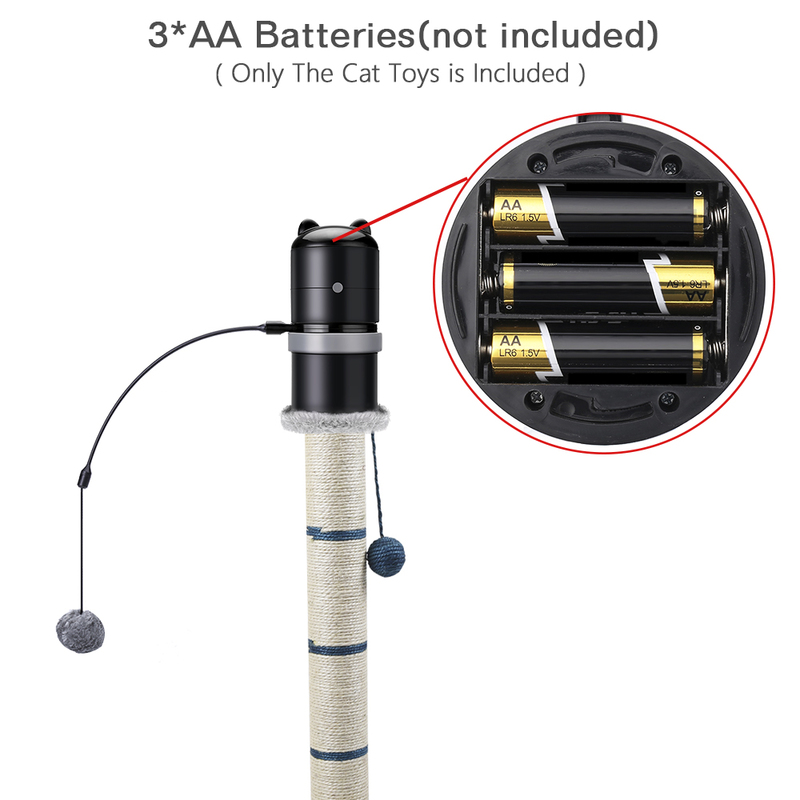 Keep them busy and provide plenty of healthy exercise by playing catch with this battery powered red laser pointer. 2. Rotate pattern are randomized helps entice pet to hunt, dart, pounce, and chase with the time shut off automatic timer to prevent over tiring from self play.